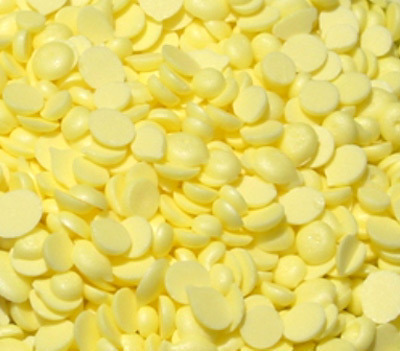 Sulphur Pellets Elemental Pastilles 99.5% Elemental Sulfur is a split-pea shaped pastille that provides excellent handling properties for industrial users. This pure sulfur surpasses strict standards for industries such as sugar refining, malting, production, pulp & paper, mining and agricultural feeds. Our quality control measures ensure a very low dust content (< 0.5%).